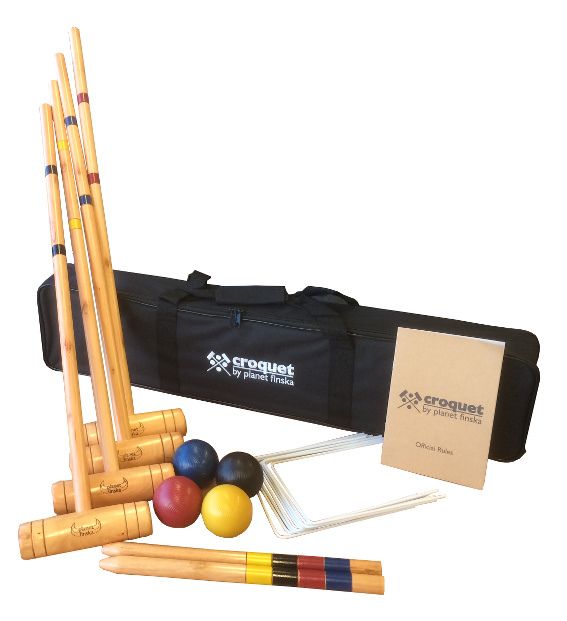 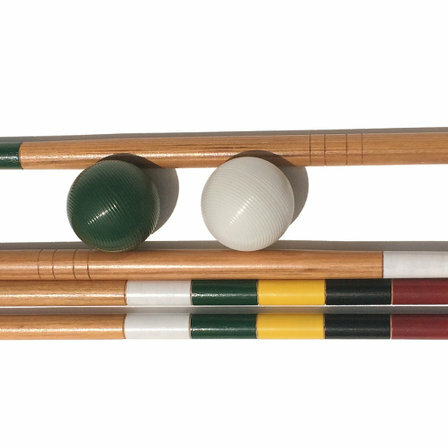 Our entry level croquet is the perfect way to kick start your long-term enjoyment of croquet. 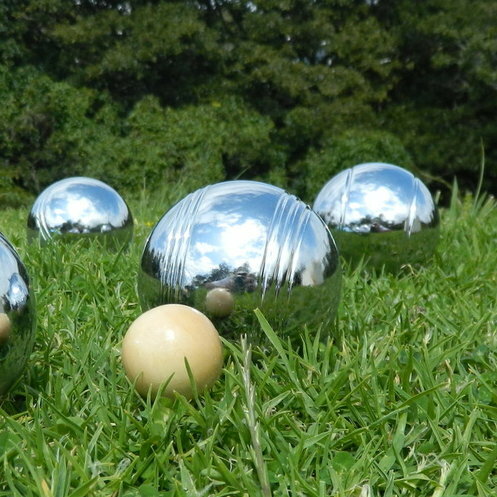 Yes, the balls are composite not wood! 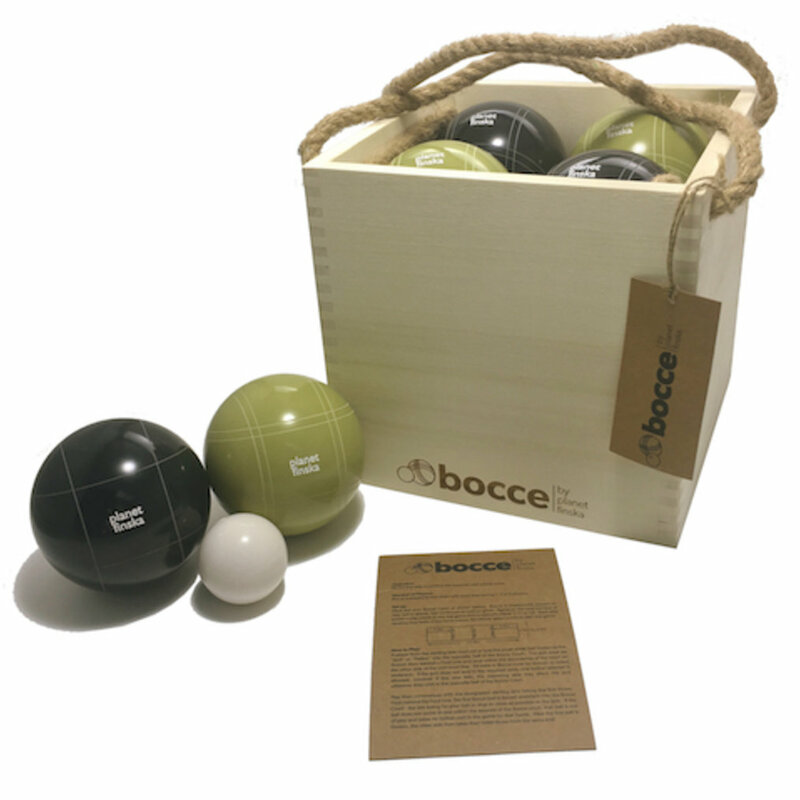 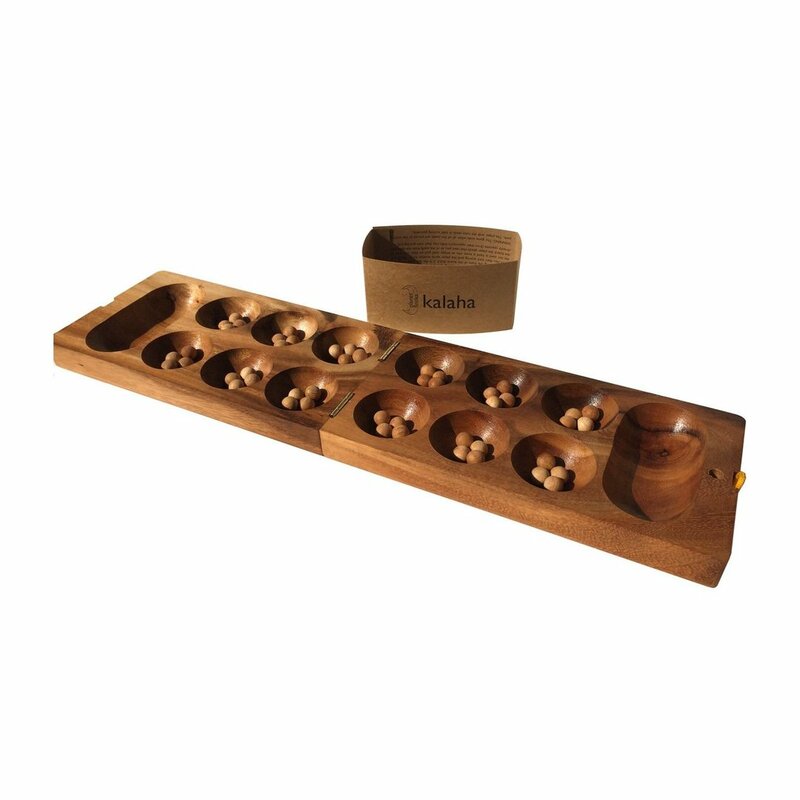 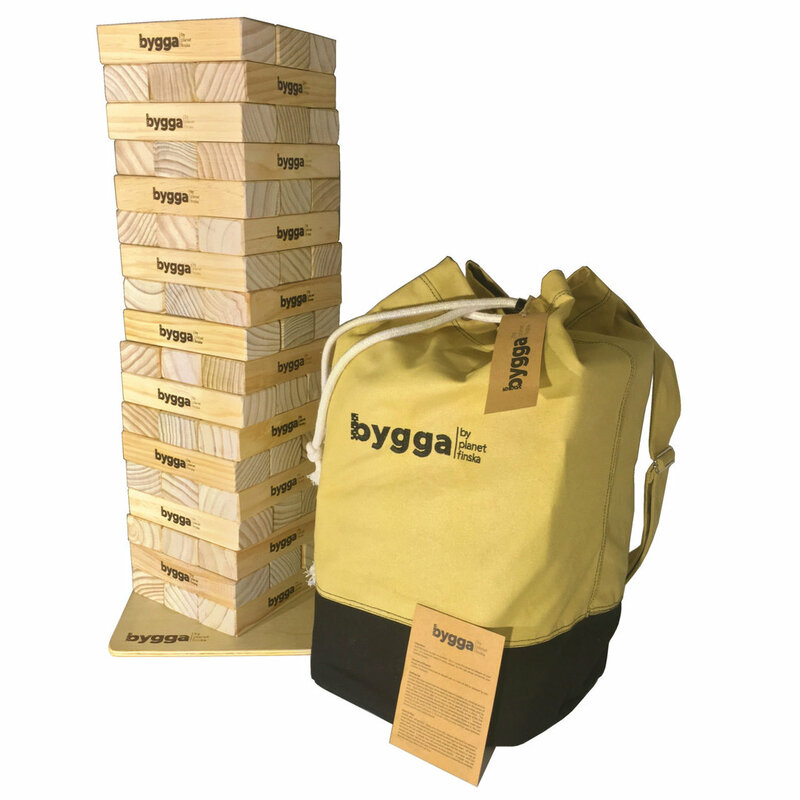 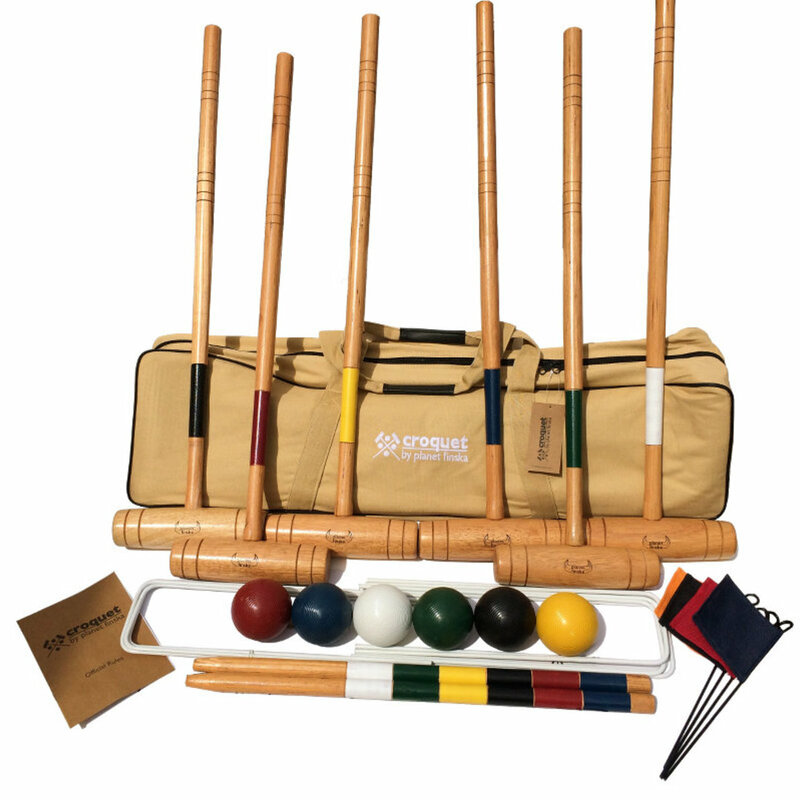 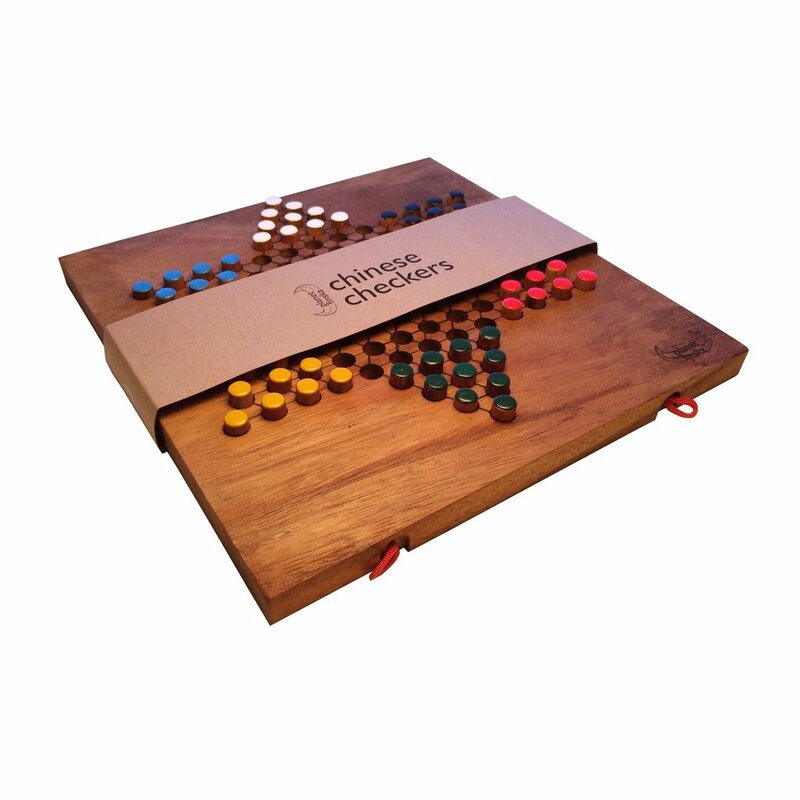 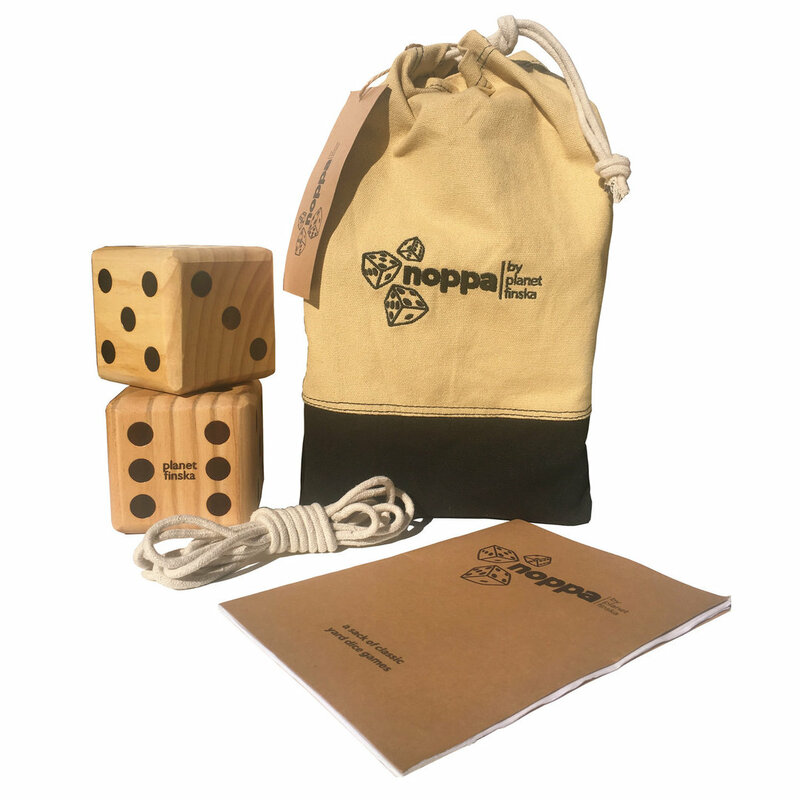 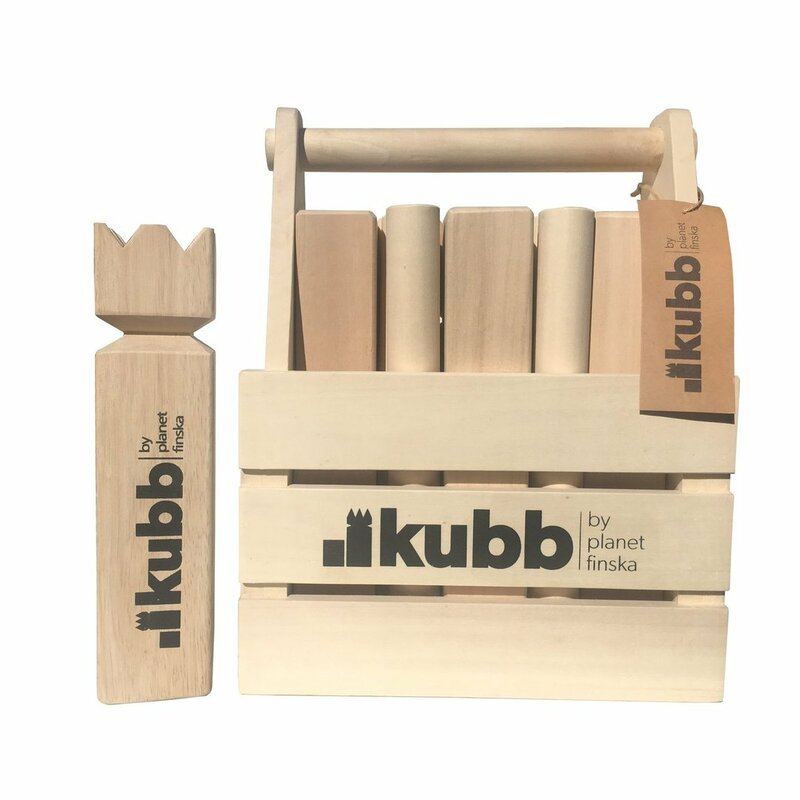 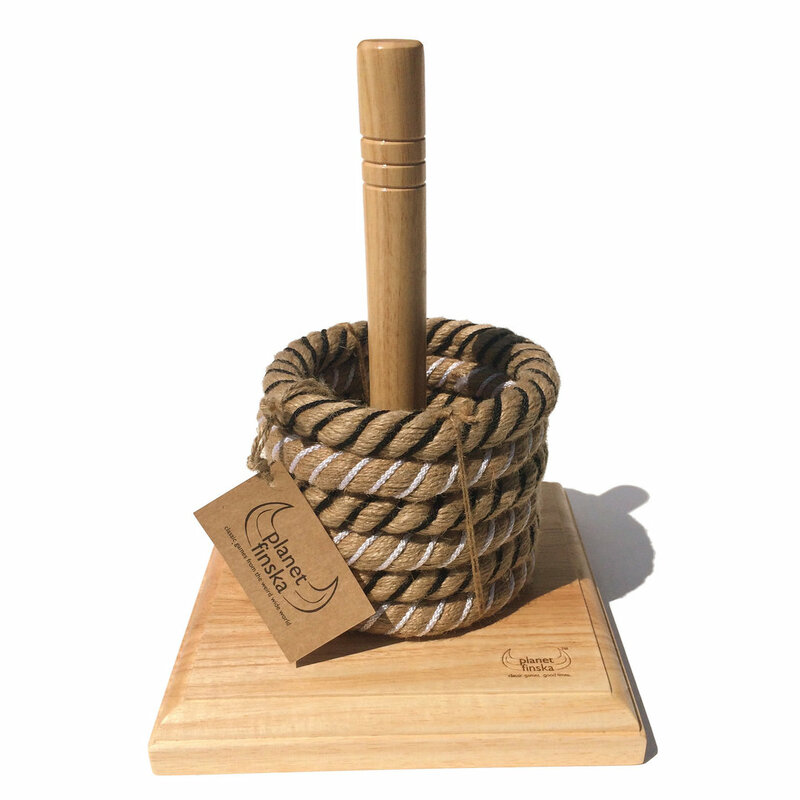 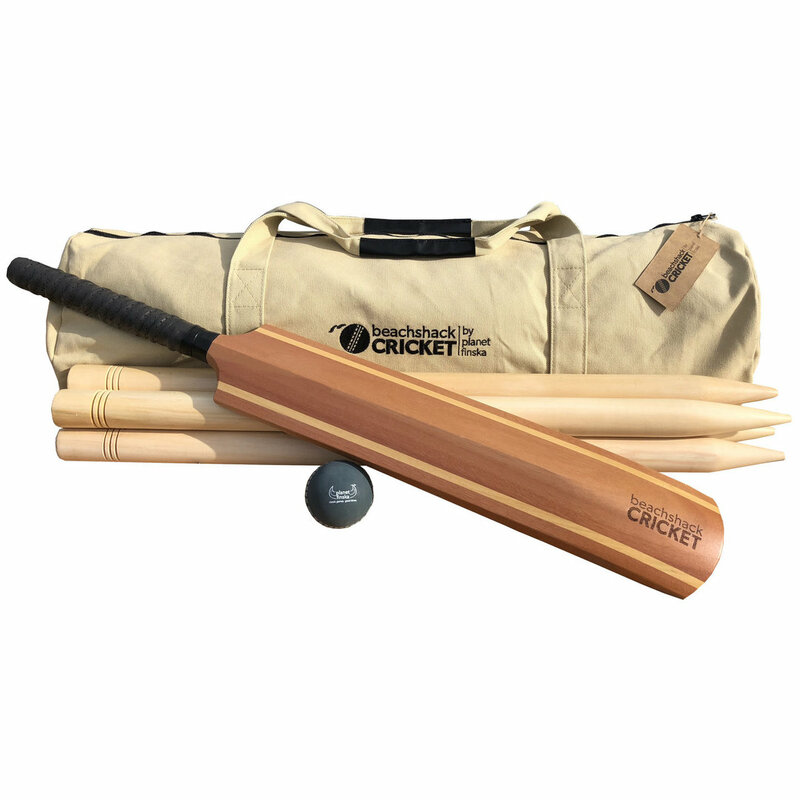 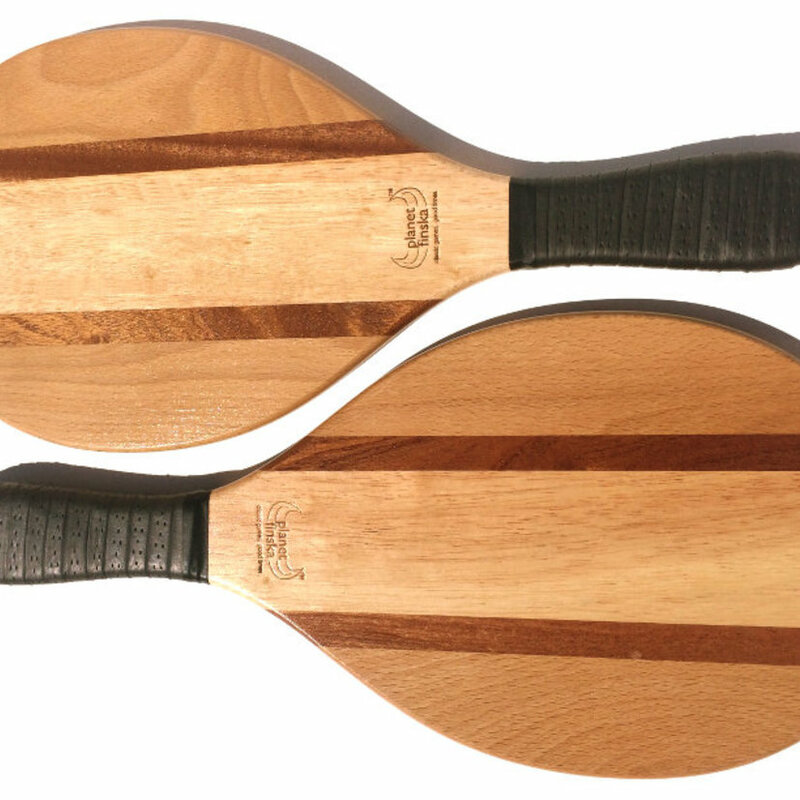 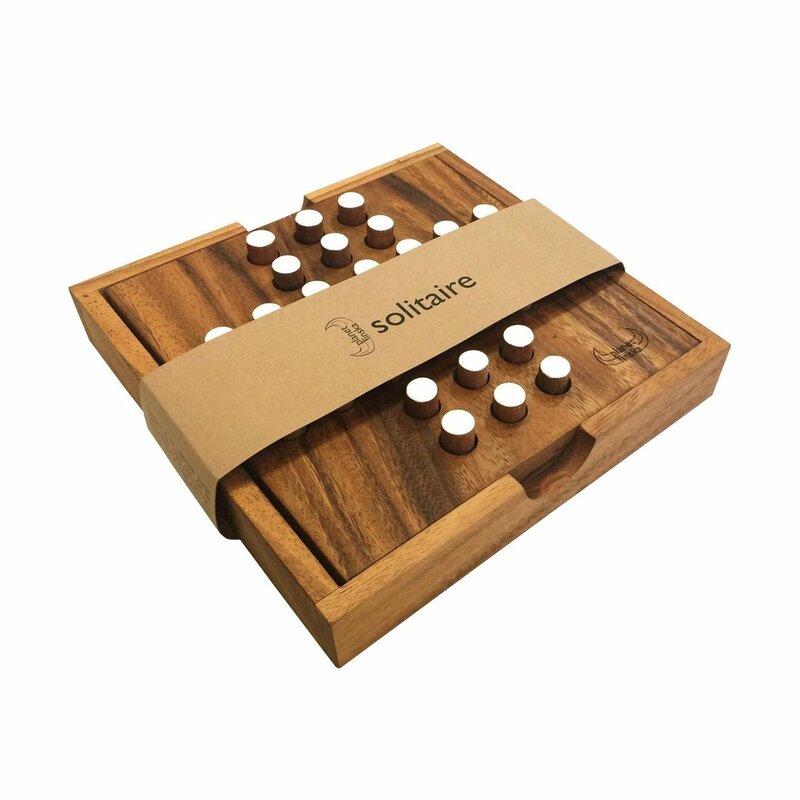 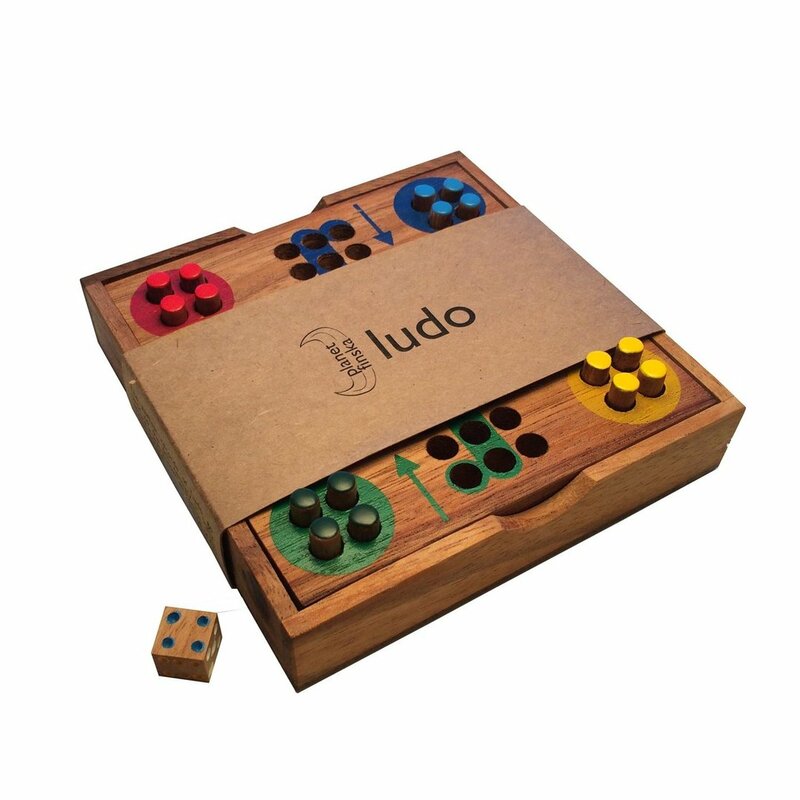 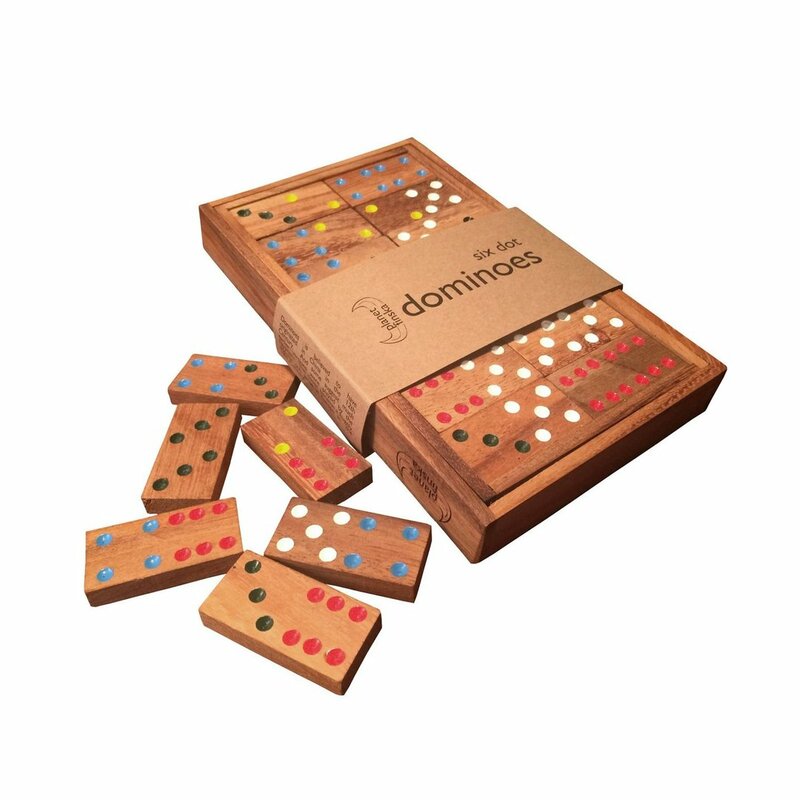 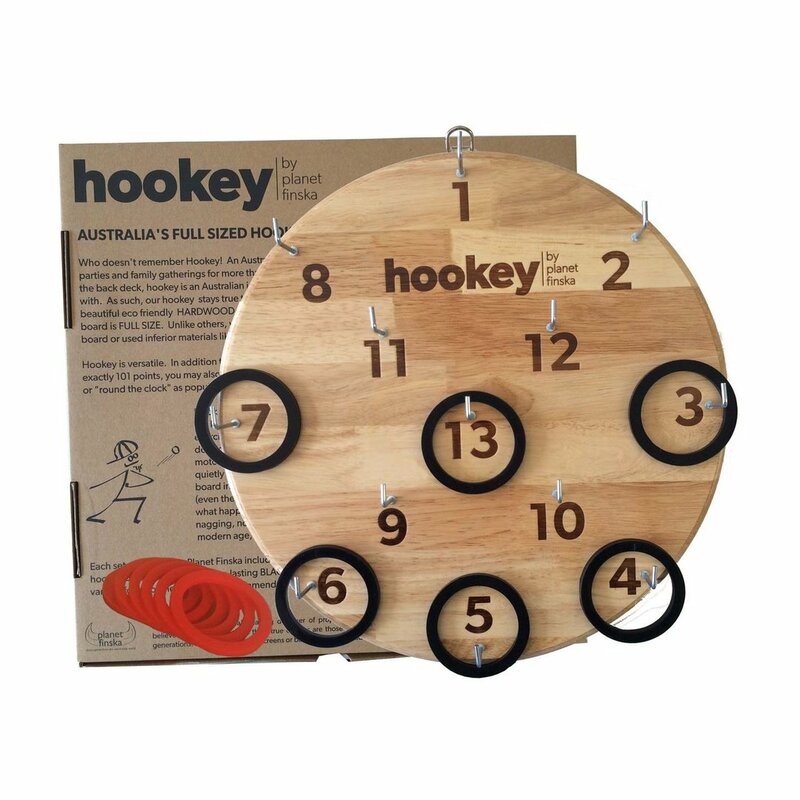 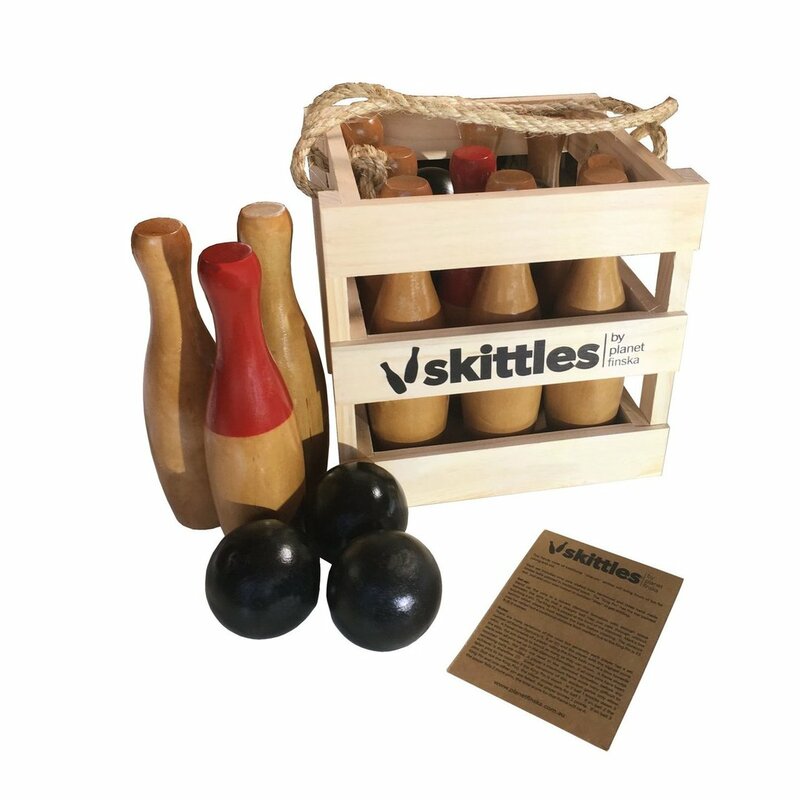 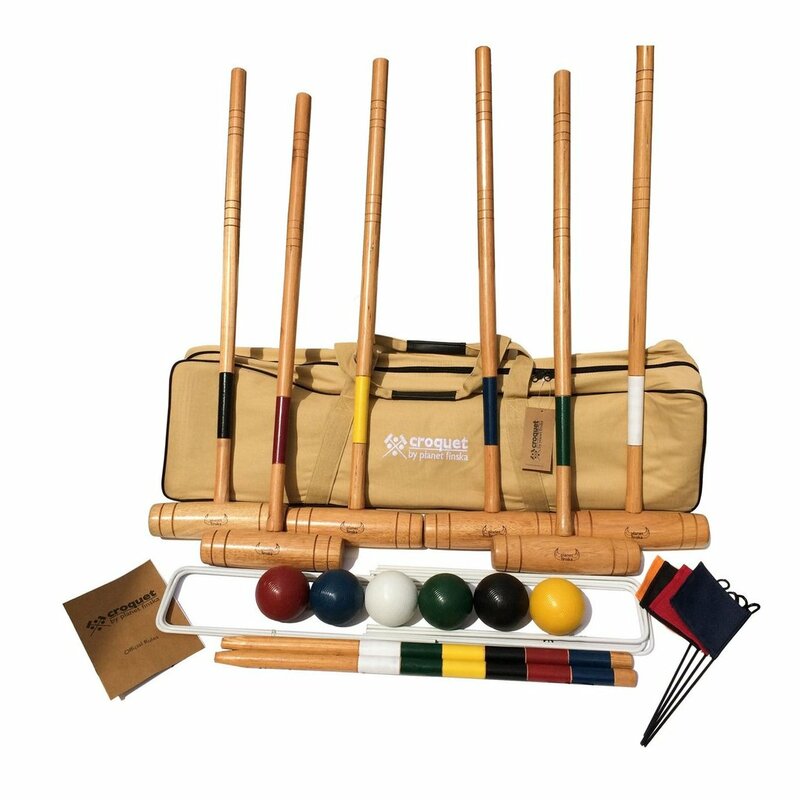 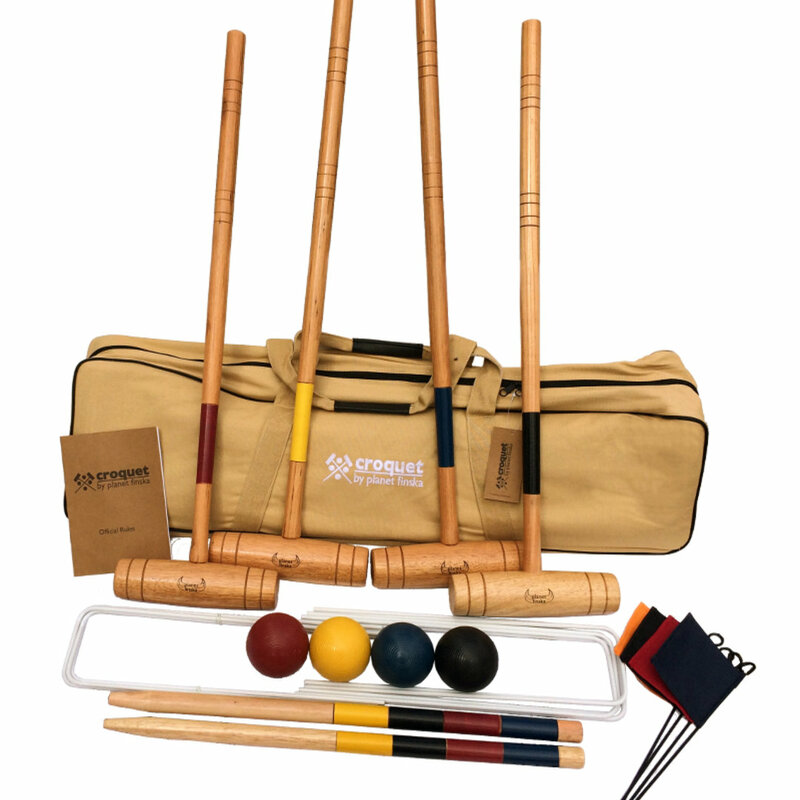 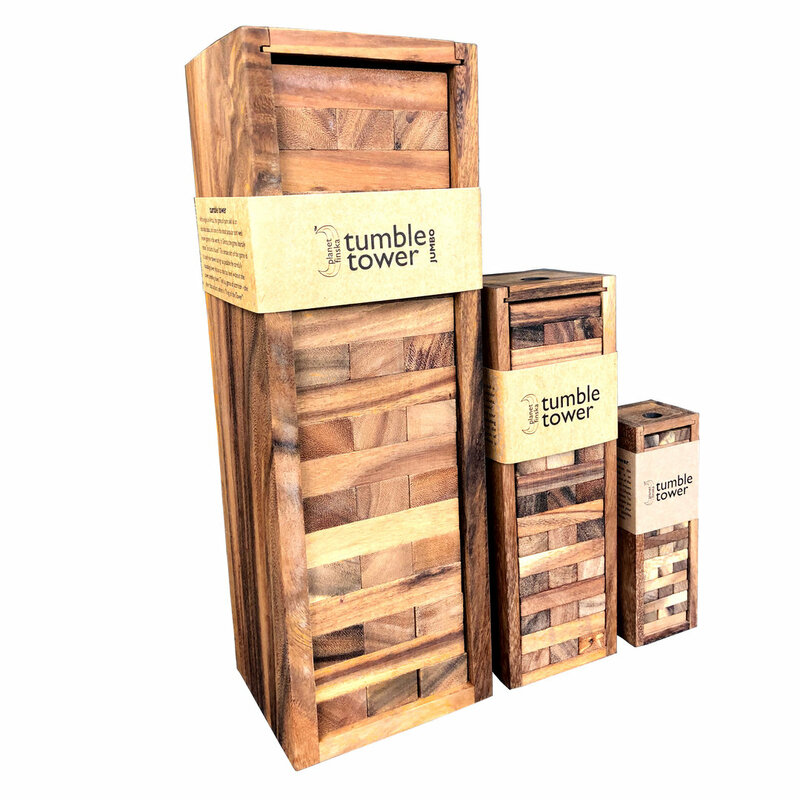 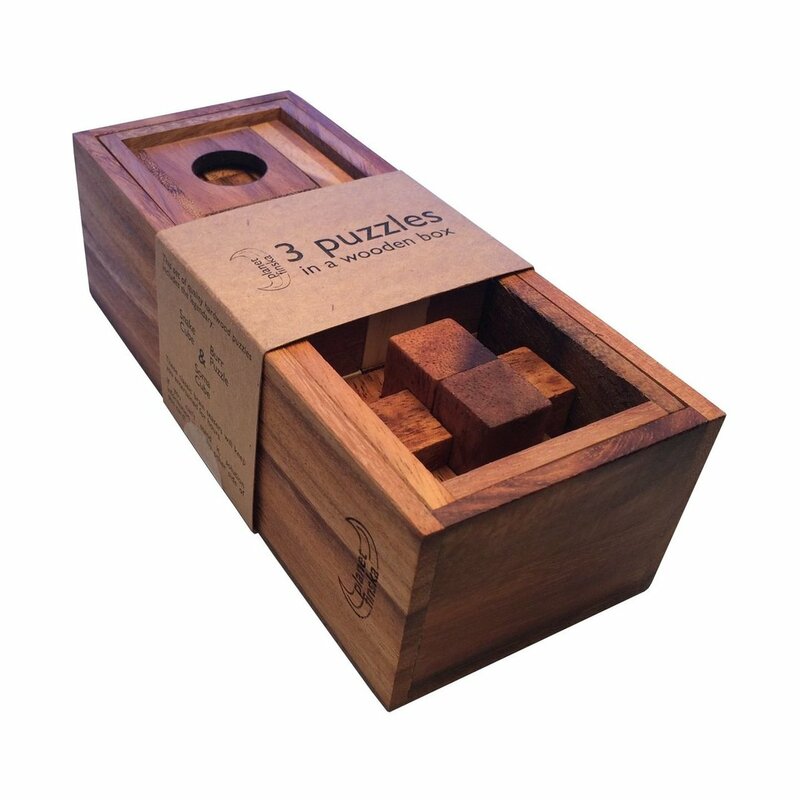 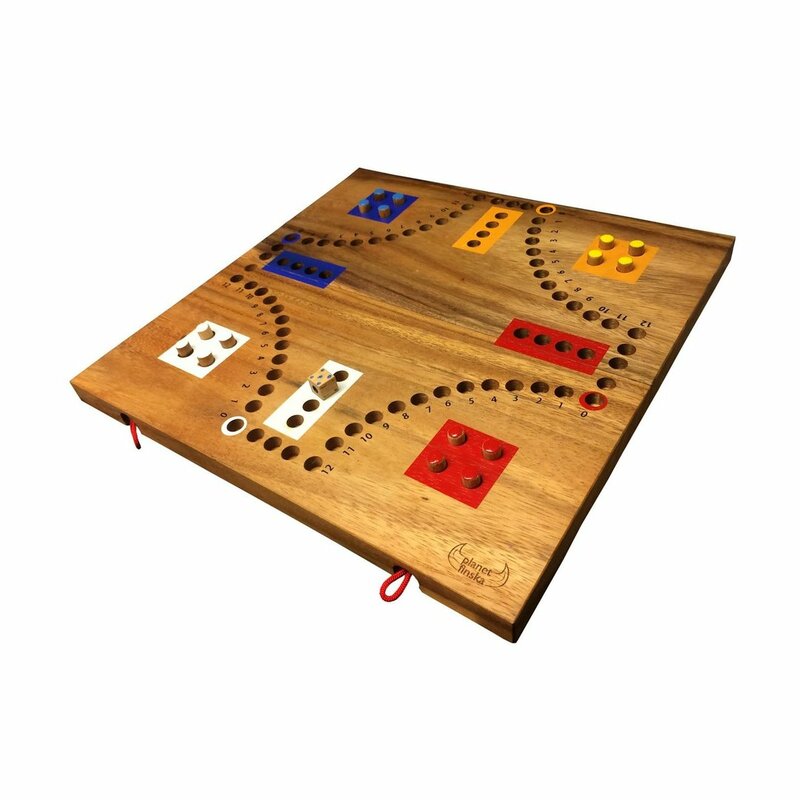 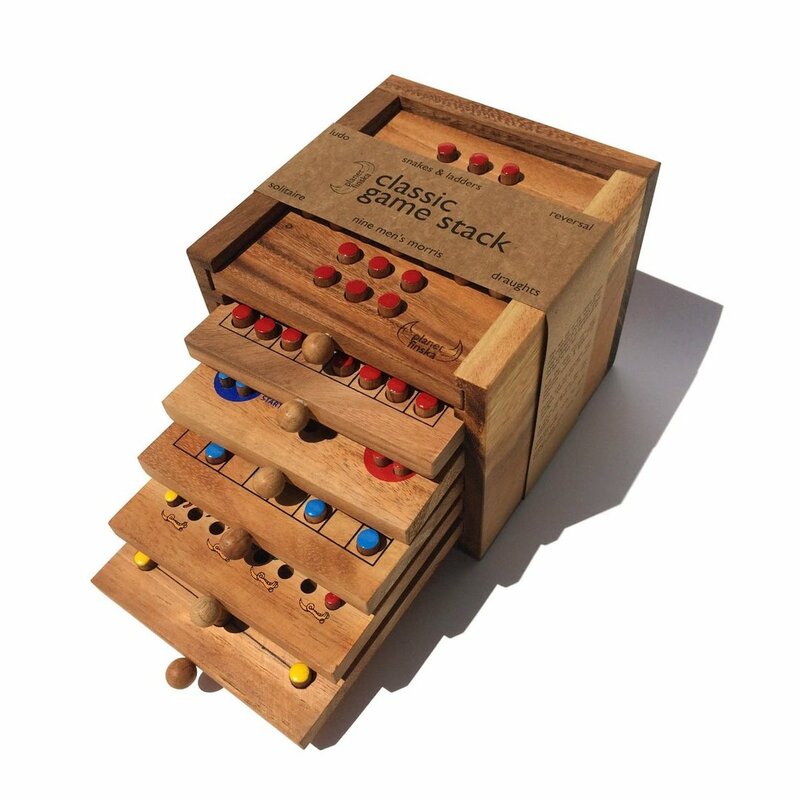 It comes neatly packed in a durable nylon bag and includes easy to follow official rules for both nine wicket backyard croquet and six wicket garden croquet.